Baby Noomie is home to several kids’ clothes collections. 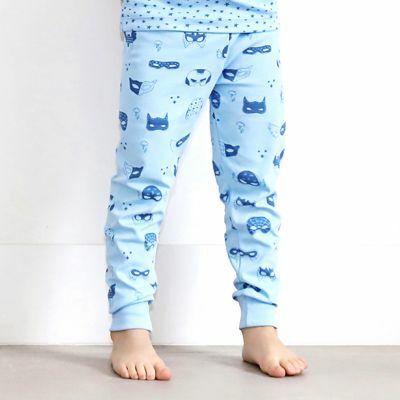 Within each category, you’ll find a wide range of dresses, footies, two-piece sets and more. From bulldogs and dinos to llamas and sloths, there’s a baby clothes collection to excite every little girl and boy. The special ingredient in our garments is Pima cotton. It moves with kids and lasts through the seasons. It’s delicate yet very durable. It’s hypoallergenic, so it’s ideal for even the most sensitive skin types. 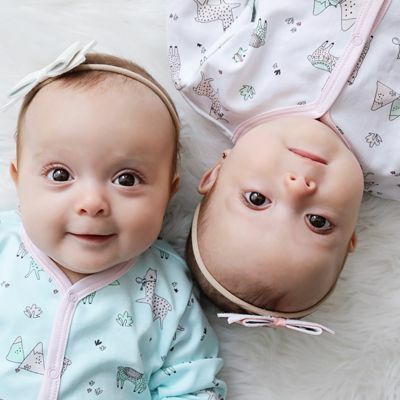 Take a look through our unique baby clothes collections and kids’ clothes collections now—your littles will love their new outfits!